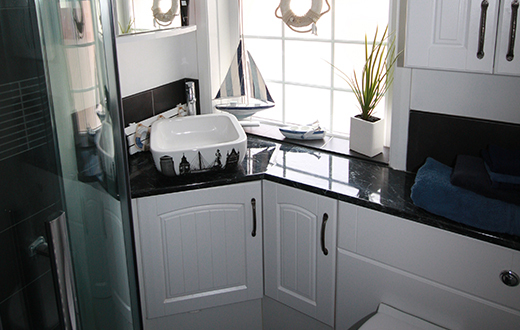 Over the years, our team has been able to work on countless projects. 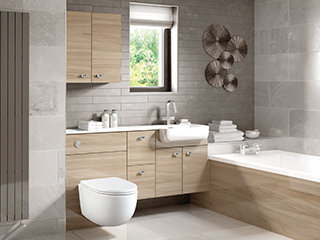 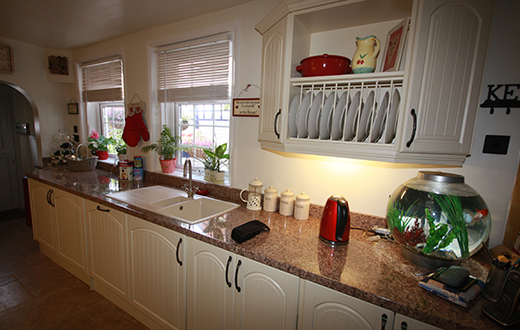 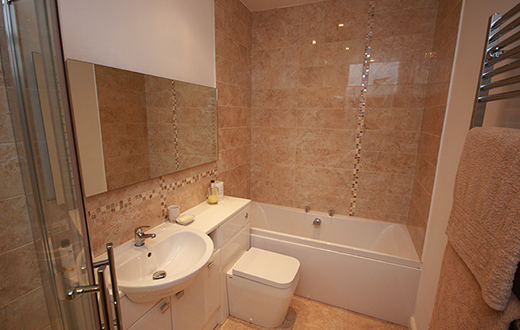 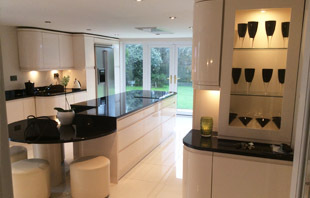 Developing a huge variety of kitchens, bedrooms and bathrooms to incredibly high standards. 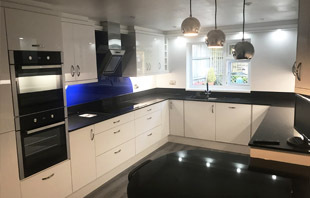 If you would like to find out more about what we can offer you, simply call our team. 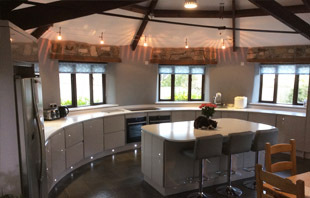 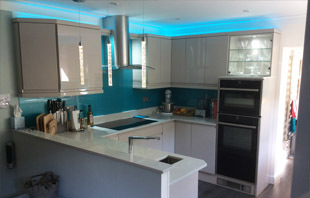 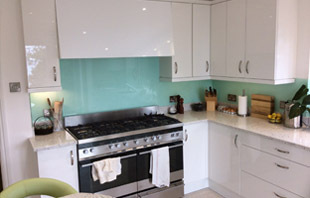 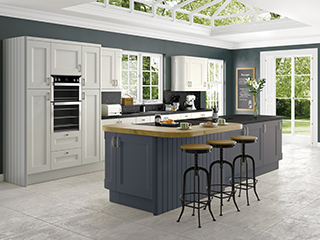 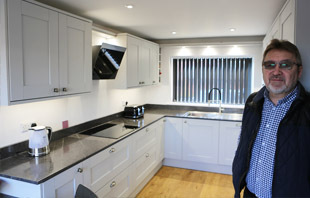 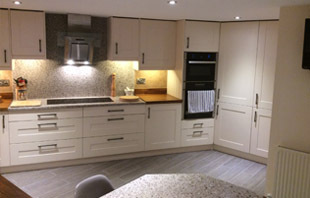 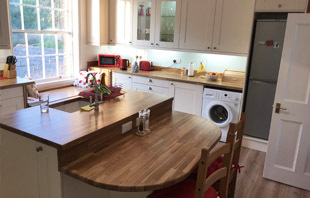 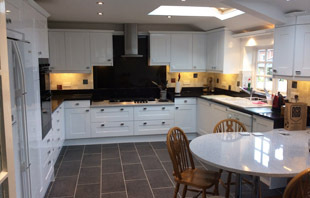 "We can design, supply and install a truly bespoke kitchen, bedroom or bathroom to suit your exact requirements." 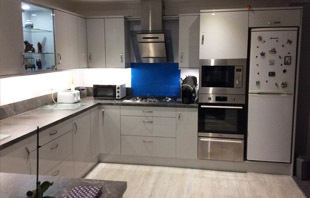 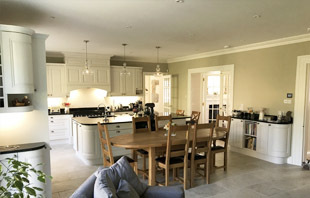 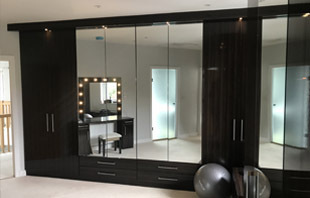 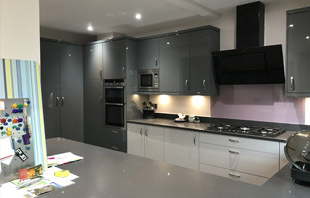 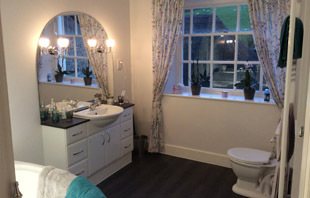 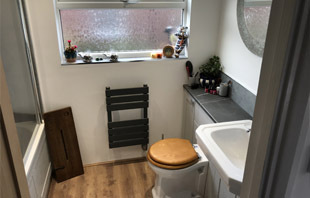 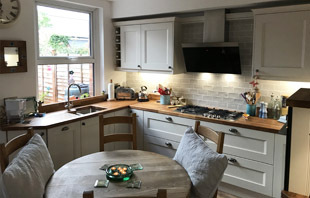 Over the years, we have been able to design and install countless kitchens, bedrooms and bathroom across the South West. 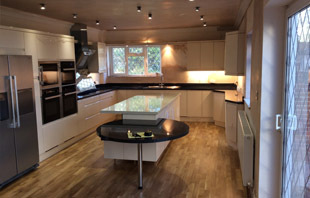 See below just a few of the projects that we have been working on recently.